Every day you make the choice how to respond in difficult situations. Responsibility means having the ability to respond. Here is a personal experience. Last week I went for an early morning run. The sidewalks were full of ice, so I had to run on the street. It was a quiet side street. All of a sudden a very angry driver honked the horn and indicated that I am stupid for running on the street. How does this help him? Most likely he carried his anger to work and this is how he started his day. Unfortunately this may also show how he lives his life. 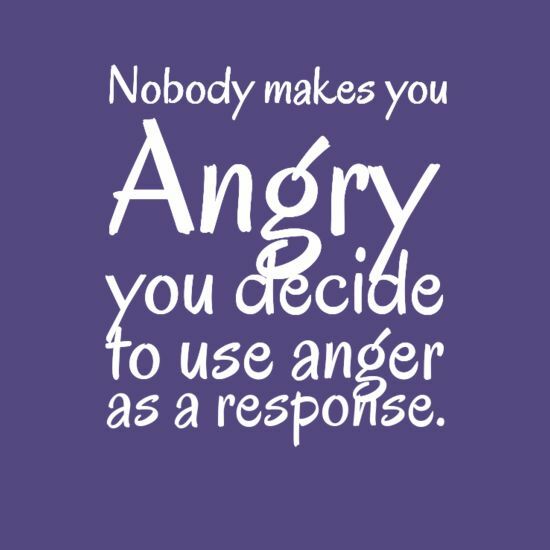 Being angry doesn’t serve us. Let’s smile and be happy instead.